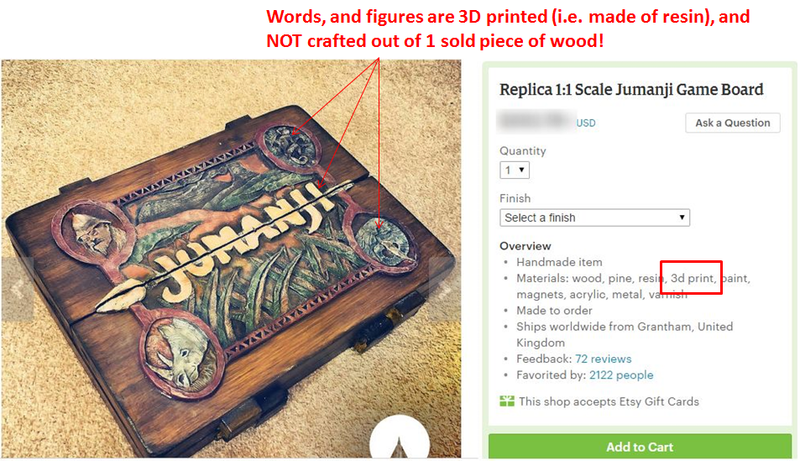 Exact replica of the Jumanji boards can sometimes be pricey and you may be tempted to go for the board with the most attractive price tag. Most people will choose to go for these cheap knock-offs as they are cheaper. However, these very bad knock offs will fall apart as soon as you start using them. One of the things you need to watch out for is printed boards. The patterns and marking on our boards are engraved onto a single piece of wood. Many poor quality knock offs will have the markings printed on it. Some of these markings will start to chip within a short time. If you are buying a board online, check for “3D print” in the description. This indicates the board is printed and not engraved as it is supposed to be. 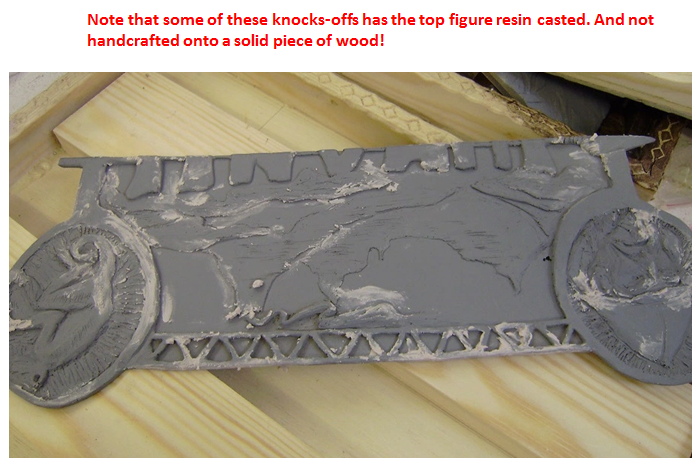 Also watch out for the casting of the top figure of the resin board. 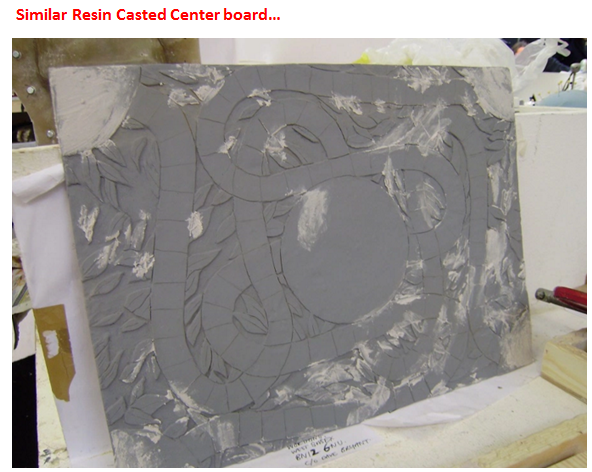 Most knock-offs are casted using resins.  This type of board can very easily come falling off. Our boars are crafted from one solid piece of wood.